Life Stories Archives | Page 2 of 2 | Naturally. 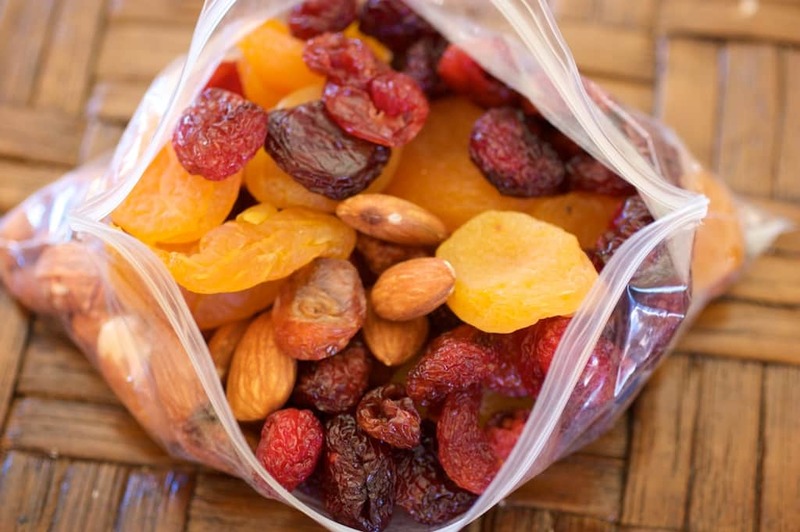 My favorite snacks to get me through a hike! 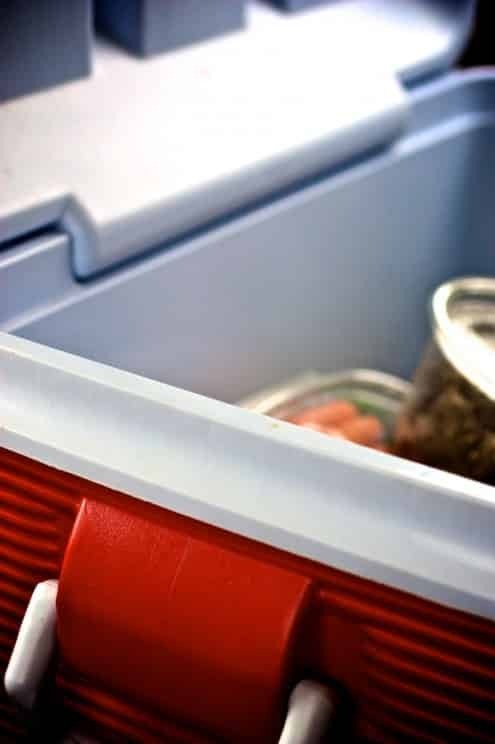 My favorite ways foods to pack into a cooler for a road trip!